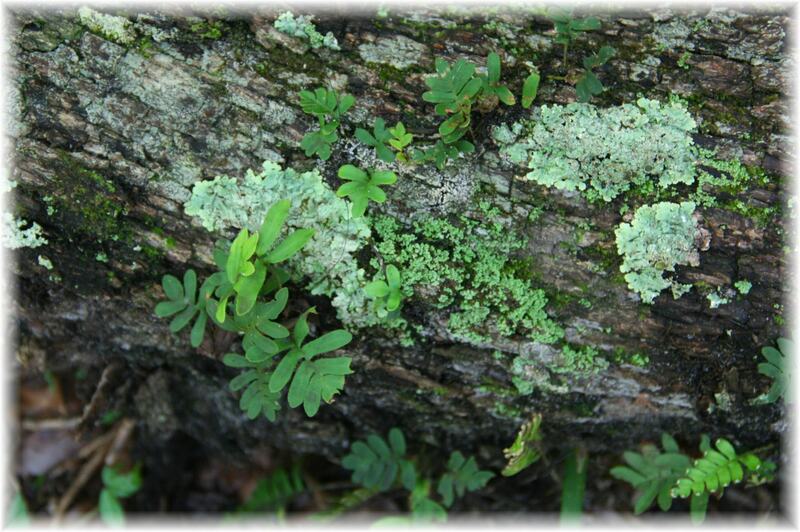 Resurrection Fern, or Pleopeltis polypodioides, is one of the pretty sights you might see on a trail ride now at Sun City Stables. You only get to see it when it has rained and there is moisture in the air. 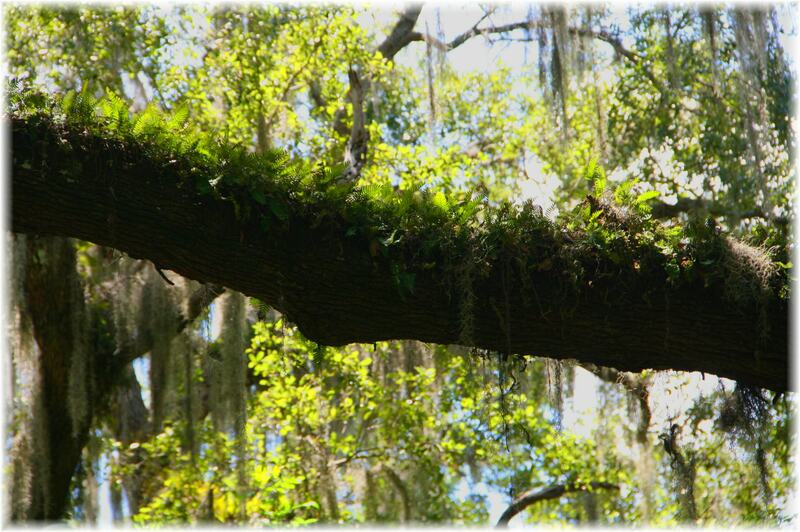 It is an epiphyte, which means it lives on top of other plants (think trees!) 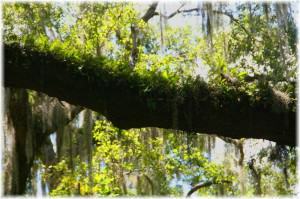 and gets its nutrients from the air and the bark of its host plant. 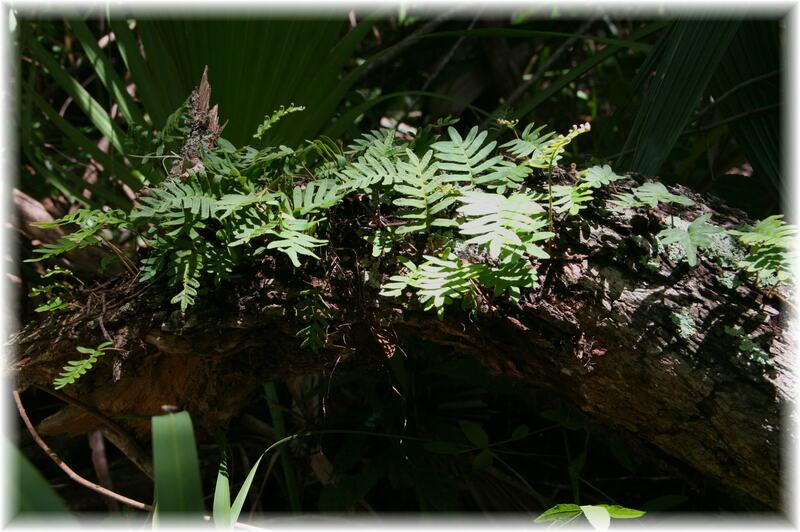 The resurrection fern gets its name because it can survive long periods of drought by curling up its fronds and appearing desiccated, grey-brown and dead. However, when just a little water is present, the fern will uncurl and reopen, appearing to “resurrect” and restoring itself to a vivid green color within about 24 hours.It has been estimated that these plants could last 100 years without water and still revive after a single exposure. Typical Central Florida Foliage with Resurrection Fern… …at Sun City Stables….. 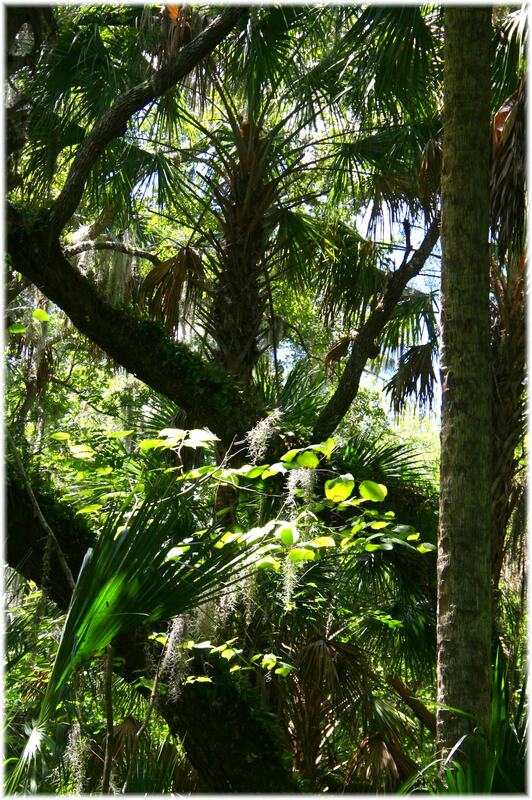 This entry was posted in Uncategorized and tagged Adventure Ride, beach horses, Florida Barn, Florida Trail Riding, Gelding, Hillsborough County Trail Riding, Horse, Horse Rental, horseback riding outfit Bradenton, kid safe horse.